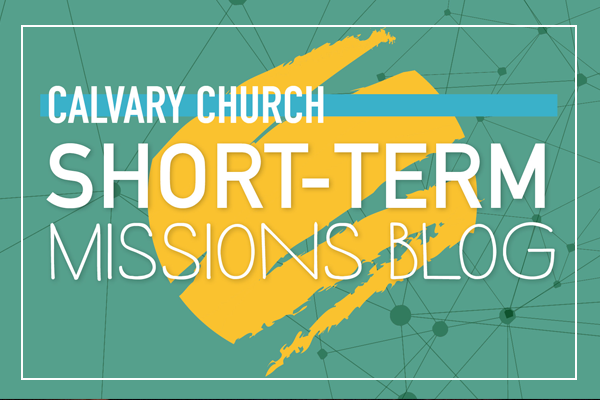 Calvary Church has a long, deep partnership with Bangla Ministries Worldwide (BMW), a group of people, Bengali and American alike, who feel that they’ve been given a mission within the Great Commission. Their mission: to make disciples of Jesus Christ in the world’s largest unreached people group, the Bengalis. 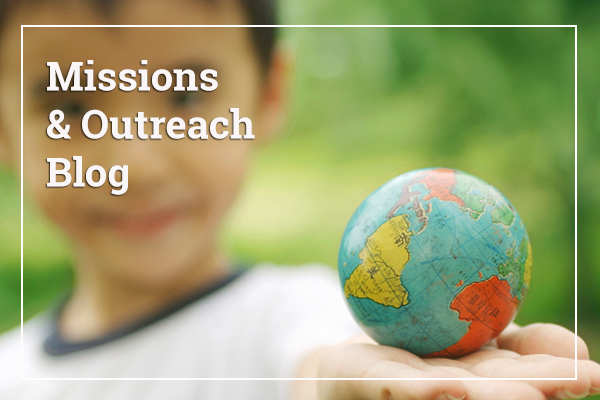 They carry out this mission through small group Bible studies, primarily within the nation of Bangladesh, led by national staff and currently reaching over 1000 students. You can play a role - and have some fun at the same time - in helping BMW with this work. On May 1, they are hosting one of the most fun golf, run, walk outings ever - with ways for everyone to participate. Serious golfers can get started early and play as many rounds as they want, while others can come when they want. Non-golfers can get involved in a 5k walk or run - and everyone can be part of the joy of watching how God will use this time to provide the funds BMW needs to continue their work. An informational meeting will be held right here at Calvary Church, Room 140, entrance I, at 5:00 PM this Sunday, April 2. Come and learn more about how you can be involved, or get more information at or (616) 773-0290.